Scouting Report: This year is the second NCAA tournament berth and Friday’s win over Kansas State was the program’s first ever NCAA Tournament win. UC Irvine took advantage of an offensively challenged #4 seed Kansas State in a 70-64 victory by raining down baskets from the perimeter. The Anteaters also held the Wildcats to just 37.3 percent shooting from the field. Max Hazzard and Evan Leonards scored 19 points apiece for the Anteaters, who shot 9-for-23 from beyond the arc and made 17 of their 19 free throw attempts to battle back and advance to the second round. Shooting well from the perimeter is going to be critical for the Anteaters. Oregon has a ton of size, length, and quickness that will keep the inside. 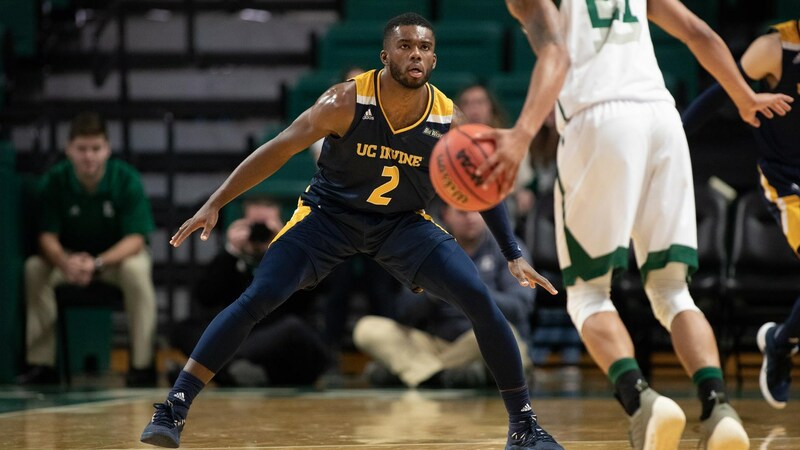 UC Irvine does have a big win over Texas A&M in November on its resume, as well as wins over NCAA Tournament teams Montana and Saint Mary’s. As with its win over Kansas State, this team showed it was definitely under-seeded. 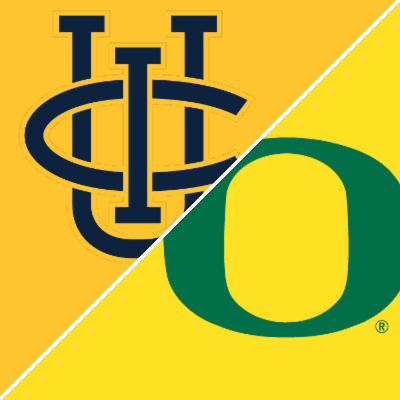 This is the ninth meeting between these two schools with Oregon holding a 6-2 advantage. Oregon won the most recent meeting in December of 2015. UC Irvine’s last win came in November of 1982. Scouting Report: Oregon made an unexpected run through the Pac-12 Tournament, winning four games in four days to gain that league’s automatic bid to the NCAA Tournament. They used the momentum from that tournament and dominated Wisconsin in the first round contest and pulled away for a 72-54 victory. On Feb. 23, Oregon was 15-12 (10th place in the Pac-12 at 6-8). Then came the big turnaround. Oregon now has a streak of nine wins in a row. After allowing UCLA to score 62 points in the second half–the team’s last loss, the Ducks have held eight of their last nine opponents to less than 62 points for the entire game. On the season, Oregon ranks 16th nationally, allowing just 62.7 points per game. The Ducks need to use their size to their advantage in getting rebounds. UC Irvine has consistently won the rebounding battle with opponents all season long. Oregon will need to prevent statistic in this match-up. The Ducks have out-rebounded six of their last nine opponents. The Ducks have appeared in 16 NCAA Tournaments. They won the inaugural NCAA tournament in 1939, winning the National Championship vs. Ohio State. Their combined record is 23–14. The team is just two years removed from a Final Four appearance. 13 Paul White F 6-9 230 R-Sr. 10.7 3.9 .382 3FG Pct. 2 Louis King G 6-9 205 Fr.. 13.3 5.6 .370 3FG Pct. Key Players: Junior G Payton Pritchard scored a team-high 19 points in the win over Wisconsin in the first round game and handed out eight assists on the night. He will be key to also getting his big men into the offensive rotation on his passing in this game. He will also need to guard the sharp-shooting Anteaters on the other side of the court. Key Fantasy Player: Freshman G Louis King may be a guard in the press release but with his 6-foot-9 size, he can handle both the outside and inside. He chipped in 17 in the win over Wisconsin. He leads the team in scoring with 13.3. Look for him to use his size to his advantage and get score even more than his average in this game.